Turkey is a rising economic and political force with the ability to affect dynamics in the greater Middle East, the Caucasus, and Central Asia. To meet its rising energy needs, the country—already an important actor in the international nuclear order—plans to establish nuclear power plants on its territory. Turkey, with a robust modern economy and growing energy needs, is pursuing a switch to nuclear power. But that shift is occurring in an environment fraught with security challenges: Turkey borders Iraq, Syria, and Iran—all states with nuclear or WMD ambitions or capabilities. As a NATO member, Turkey also hosts U.S. nuclear bombs on its territory, although some question the durability of this relationship. This dynamic has naturally led to speculation that Turkish leaders might someday consider moving beyond a civilian course to develop nuclear weapons. Yet there has been remarkably little informed analysis and debate on Turkey’s nuclear future, either within the country or in broader international society. 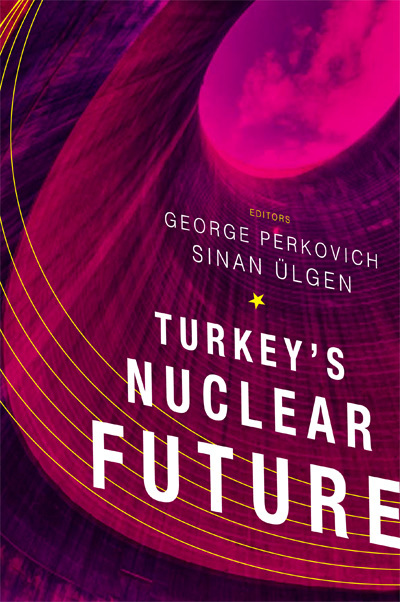 This volume explores the current status and trajectory of Turkey’s nuclear program, adding historical perspective, analytical rigor, and strategic insight. Civic Activism Unleashed: New Hope or False Dawn for Democracy?